To celebrate the release of The Greatest Showman on Boxing Day we’ve got some gorgeous merchandise from the film to give away! 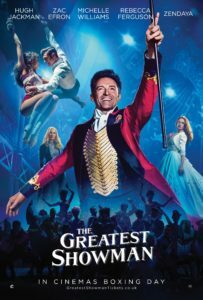 “The Greatest Showman” is a bold and original musical that celebrates the birth of show business and the sense of wonder we feel when dreams come to life. Inspired by the ambition and imagination of P.T. Barnum, “The Greatest Showman” tells the story of a visionary who rose from nothing to create a mesmerizing spectacle that became a worldwide sensation. 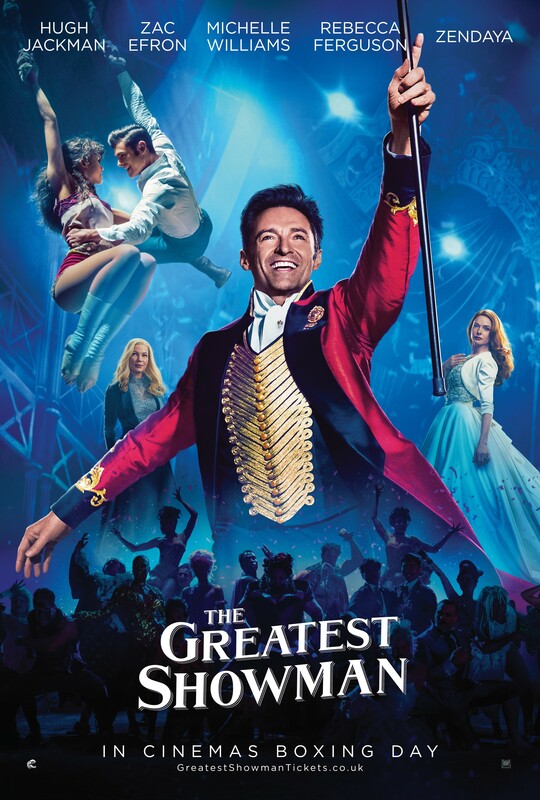 “The Greatest Showman” is directed by exciting new filmmaker, Michael Gracey, with songs and lyrics by Academy Award® winners Benj Pasek and Justin Paul (“La La Land”) and starring Academy Award nominee Hugh Jackman. Jackman is joined by Zac Efron, Academy Award nominee Michelle Williams, Rebecca Ferguson and Zendaya. For your chance to win a merch pack just enter via our competition app below! The competition ends at 23:59 on 2 January 2018. Each prize consists of a keychain, a pencil set, a tote bag, an eye mask and a Women’s’ T-Shirt.